Here at Mario Auto Repairs our team of highly trained technicians have the very latest in diagnostic equipment to diagnose your vehicle and software are always kept up to date. 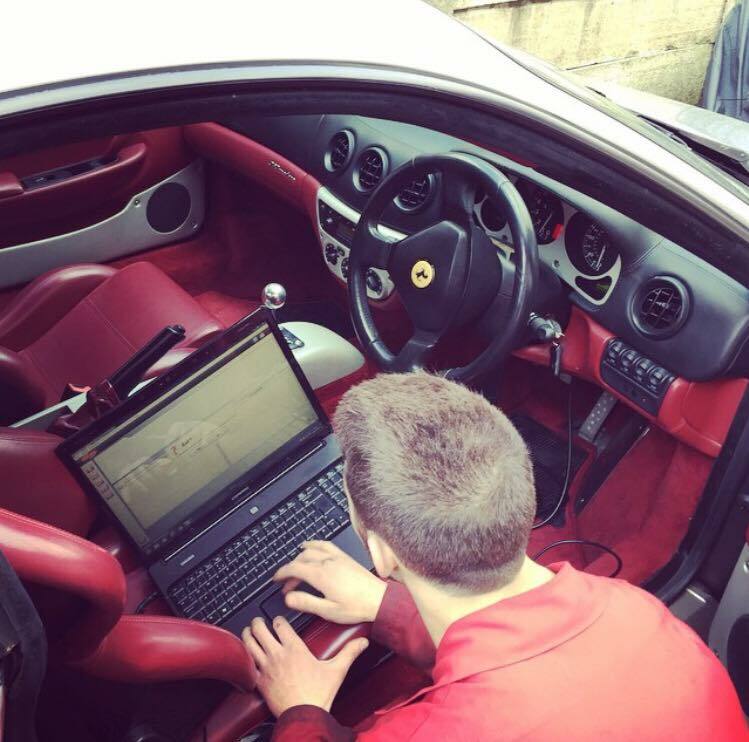 We have a range of state of the art computer and diagnostic equipment to cater to all makes and models. If you see warning lights illuminated on your dashboard, you may require a diagnostic machine to be plugged into your vehicle to check and help identify any potential problems your vehicle may have. Remember that continuing to ignore a warning light may potentially cause serious damage to your vehicle. For more information or to book your vehicle in for a diagnostic check, health check, fault finding or any programming or DPF regeneration call us now on 0208 731 6033.